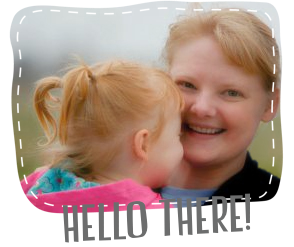 Good Golly Ginger: Sew Mama Sew Giveaway Day Winner Announcement! Sew Mama Sew Giveaway Day Winner Announcement! I hope you enjoy your fabric. I sent you an email. So please check your inbox and send me your address. Thank you so much to everyone who visited my blog for the giveaway. I am so happy for all the comments. And a double thank you to all my blog followers, old and new! The giving doesn't stop. I have a new and free snowman pattern for everybody. Enjoy! Thank you for hosting the giveaway. Congratulations to Celia.